In 2017 Sporting KC took home the Lamar Cup Championship and had themselves a killer year. 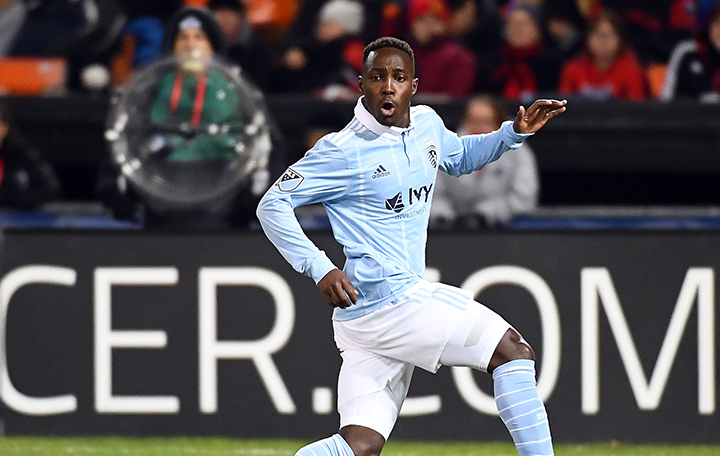 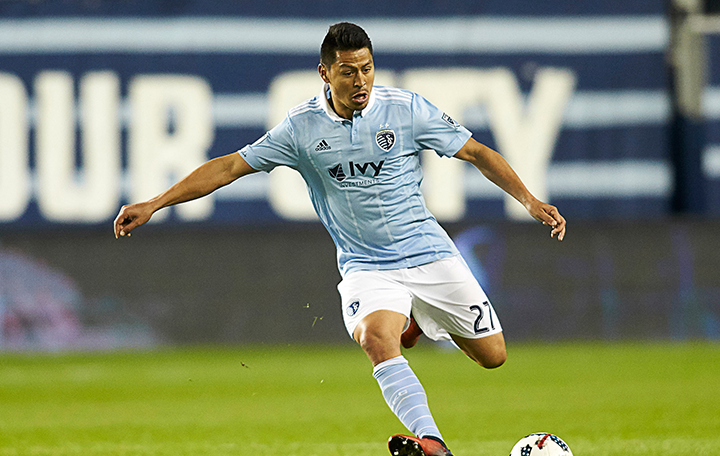 The players of Sporting KC stepped up and Kansas City was hungry for victory. 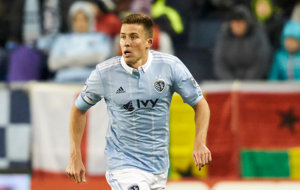 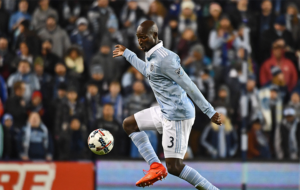 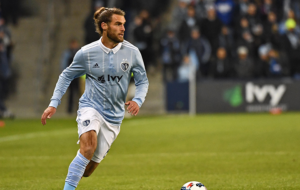 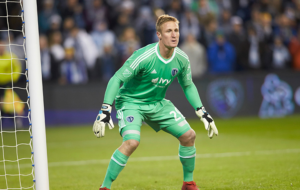 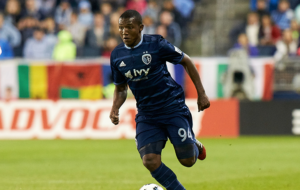 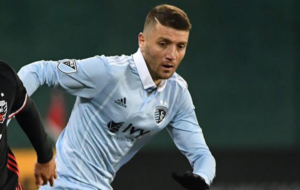 Familiarize yourself with the great Sporting KC players and take a look at the history behind our favorite teammates. Although some players have come and gone, we will never forget those who have worn the baby blue and battled for us as a Sporting KC athlete.